← How much money can I make opening a pizza shop? Many aspiring pizza franchise owners often wonder what the food cost percentages are for a pizza franchise. It is important to understand a pizza franchise food cost percentage so that you can accurately price your menu and budget for growth. 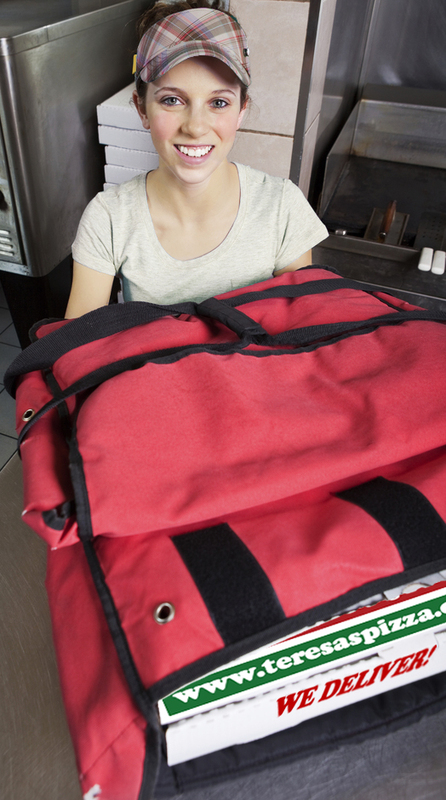 Here are some questions you should ask your self regarding pizza franchise food costs. Are you buying food from national brands or from the franchisor directly? Some pizza franchises buy products and re-package them under their own brand for distribution to franchisees while other franchisors have franchisees purchase commonly known national brands directly from third party distributors. By and large, many would agree that purchasing nationally known name brands without the franchisor repackaging them and marking them up again is ideal. Purchasing known name brands ensures quality control and pricing transparency for the franchisee. What does it cost to buy those products without the franchisor’s buying power? Can you get the same pizza ingredients for the same price, or less on your own? What amount of time will it take to manage your menu items and price out new products? Do you know the marketplace for wholesale food purchasing? How are you pricing your menu? The food costs of your pizza franchise will ultimately determine how you need to price your menu to remain profitable. What margin are you looking for? What should your food cost be as a percentage of sales? If you join a solid franchise system the franchisor will help you discover these answers.